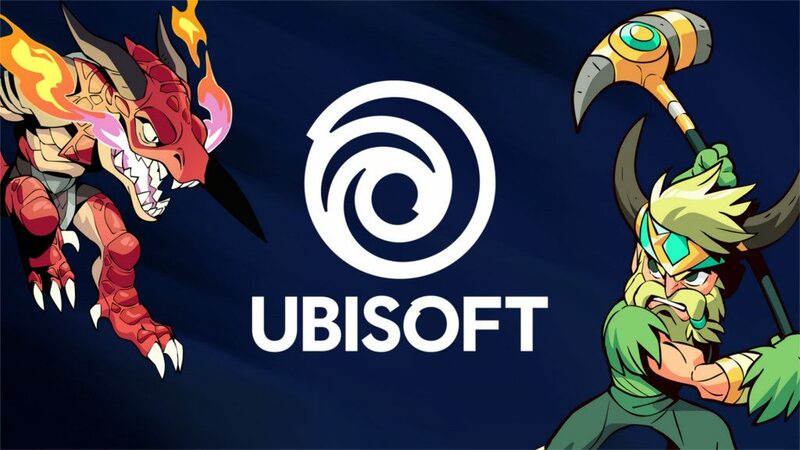 Ubisoft announced today that they have acquired Blue Mammoth Games, the developer responsible for the free to play PC and PS4 fighting game Brawlhalla. 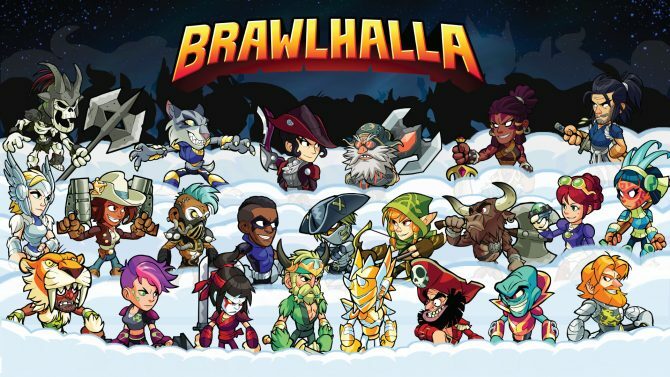 Free-to-play fighting game Brawlhalla from Atlanta-based developer Blue Mammoth Games has been a huge success since it hit launched on PC and PS4 last October. This, along with the developers online and eSports expertise, is why Ubisoft announced today that have fully acquired Blue Mammoth Games. While we know the deal was closed on March 1 and that Blue Mammoth Games will be accretive to Ubisoft’s overall earning, they companies involved decided to not disclose any more details about the deal. Blue Mammoth Games is currently composed of 21 developers and will continue to focus on Brawlhalla and online experiences even after this acquisition. 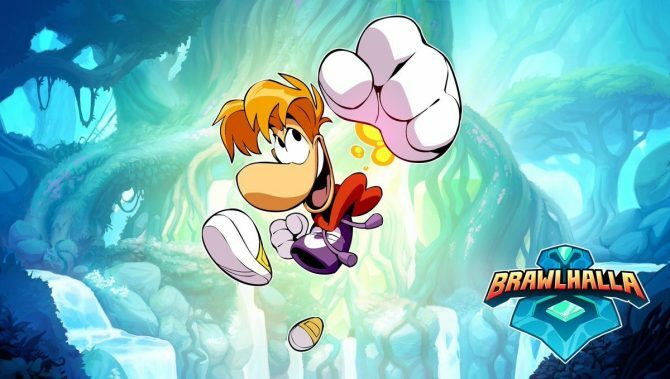 Blue Mammoth Games also delved into how this acquisition will help them in a recent blog post on Brawlhalla’s website. 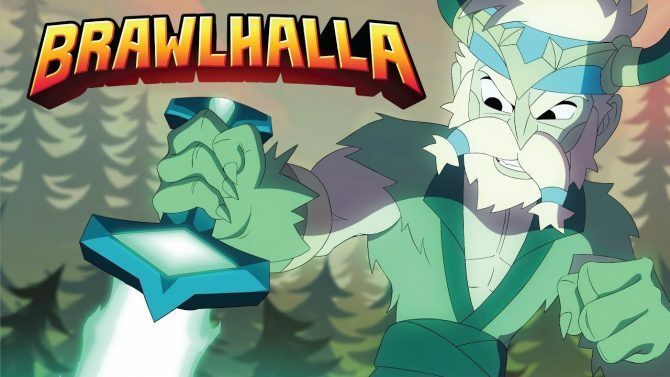 The studio claims this acquisition will allow the developer to grow more steadily and have more stability and resources available to them when working on Brawlhalla. They also promised to not turn Brawlhalla into a pay-to-win game, even after this acquisition by a large company. Brawlhalla is currently available for free on PC, Mac, and PS4. 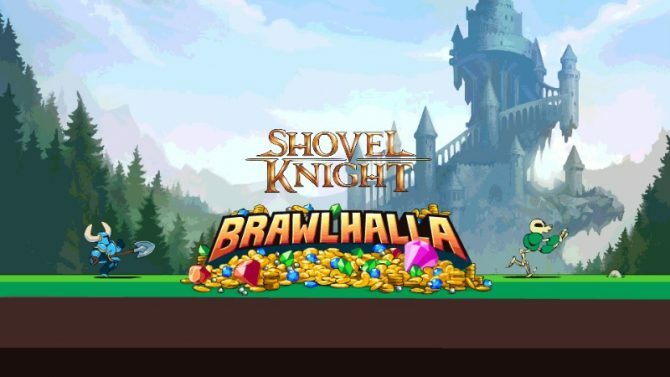 Shovel Knight and a few of his adversaries have been added to Brawlhalla as stand ins with new sound and visuals to match the source material.